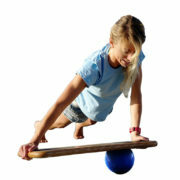 Windsurfers’ need great balance and strength throughout the body. 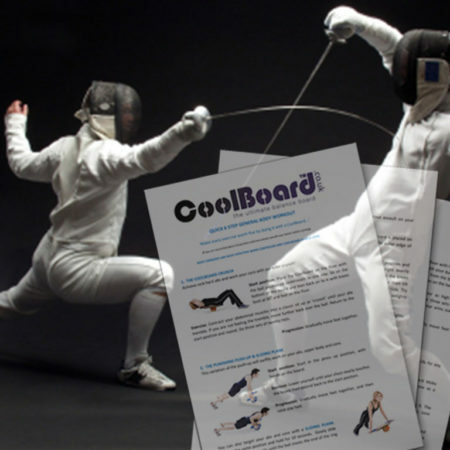 This CoolBoard Workout will help you greatly improve your board control, balance, core strength and joint strength in both your arms and legs helping you to windsurf better for longer. Although kit is an exciting way to enhance your windsurfing, getting your body and mind prepared will allow you to make dramatic improvements to your performance. Windsurfing demands a very dynamic fitness, pushing you aerobically as well as your core, stabilising muscles and your proprioception. Improving your aerobic fitness can be done in many ways such as running and swimming, or anything else that keeps your heart rate high for 20 minutes or more. 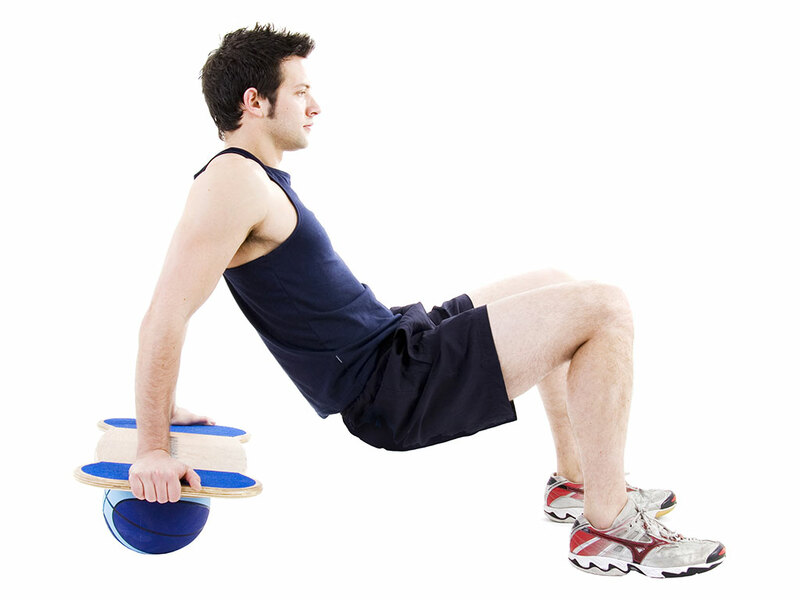 However, to improve the rest requires some often overlooked functional exercises. 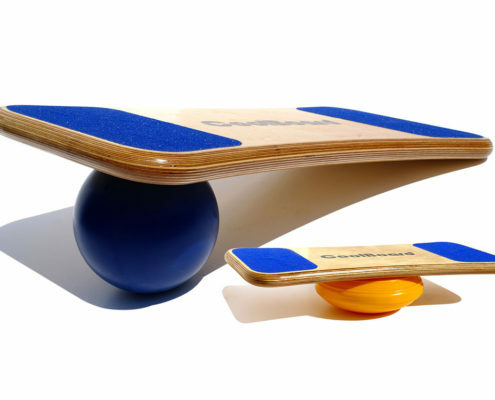 There are many designed to do this, often using equipment such as the Swiss Ball, CoolBoard, Reebok Core Board, Balance Cushion, etc. 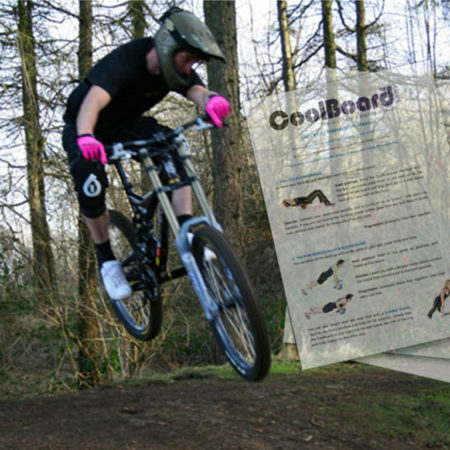 As a windsurfer, CoolBoard has the advantage of being a board sports simulator, enabling you to hone your board control at the same time. 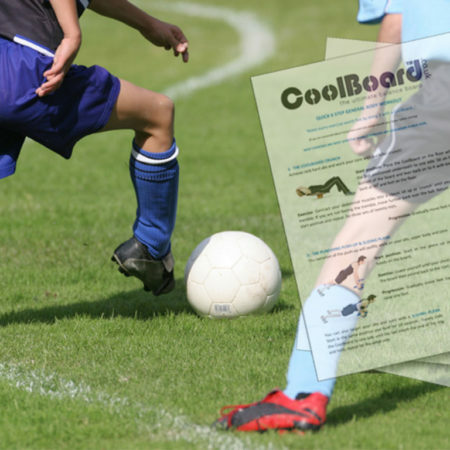 As a piece of training equipment, CoolBoards unique movement makes it more effective than the rest. 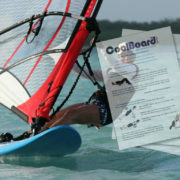 CoolBoard’s master trainer Adam Powell has put together this windsurfing specific regime for us. 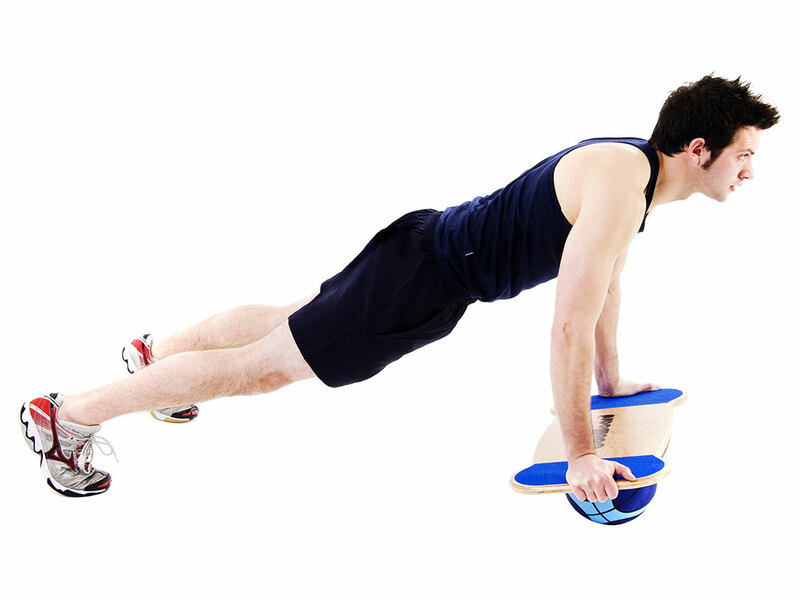 By performing exercises on an unstable surface, your proprioception, core and stabilising muscles will be worked, and the more unstable the harder they are worked. 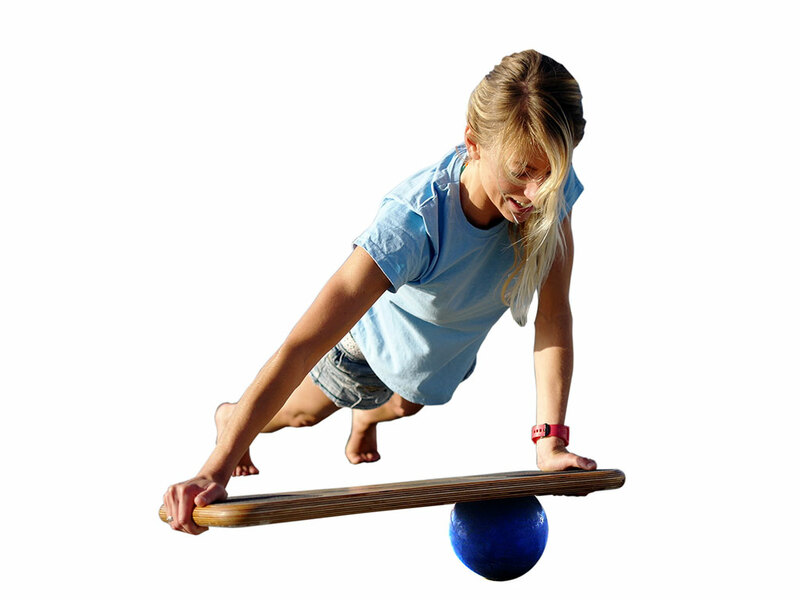 The world’s only true 360° balance board, and the best for Windsurfers and Kitesurfers. Find out why here.